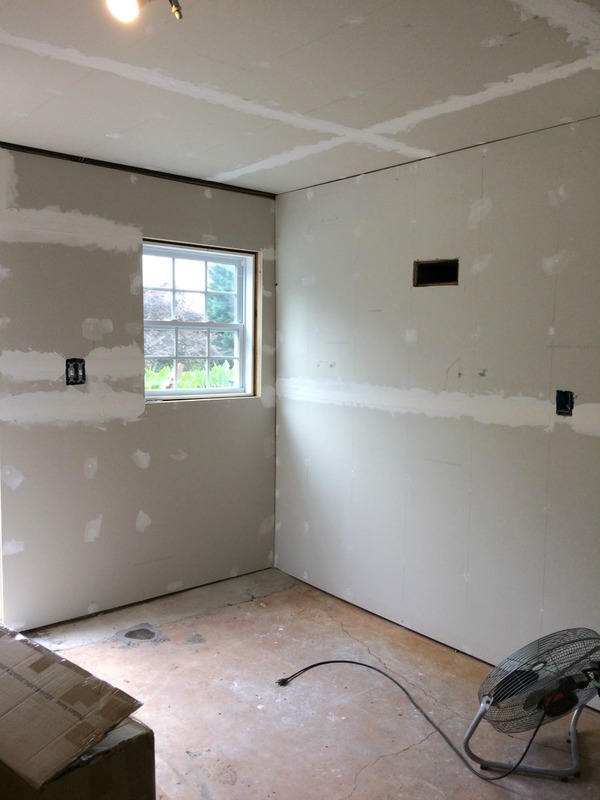 In my last post, we had hung all the drywall and had just started mudding and taping all the joints. Being that my mother grew up helping her father who was a Drywaller by trade, she knows a thing or two. 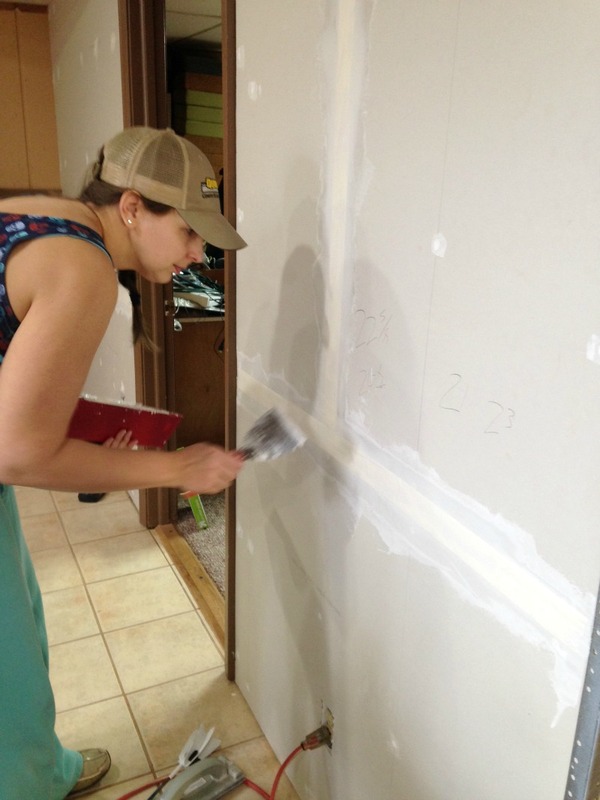 She spent a Saturday showing us how to apply the mud and tape to the joints and corners. We had already filled in all the screw holes by ourselves, which was not too hard, after drilling in a few (OK, more than a few) screws that were not sunk enough. We even got my teenage son in on the action and surprisingly, he was meticulous about it! My husband was dreading this part, but I am up for anything and figured it could not be too hard. 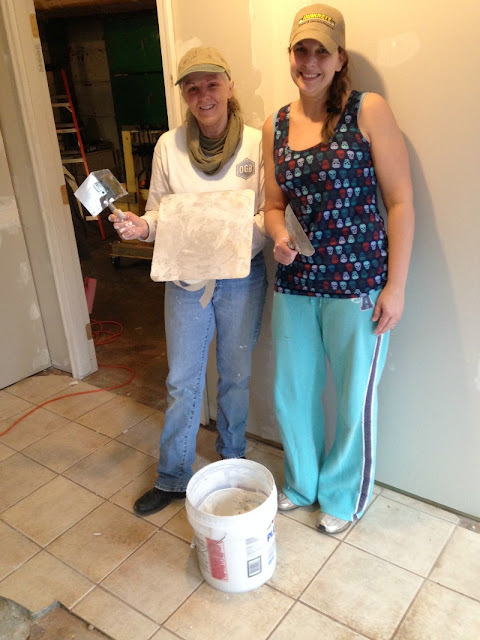 We watch enough "Renovation Realities" and "First Time Flippers" to see that if they can do it, then surely we can! Right? 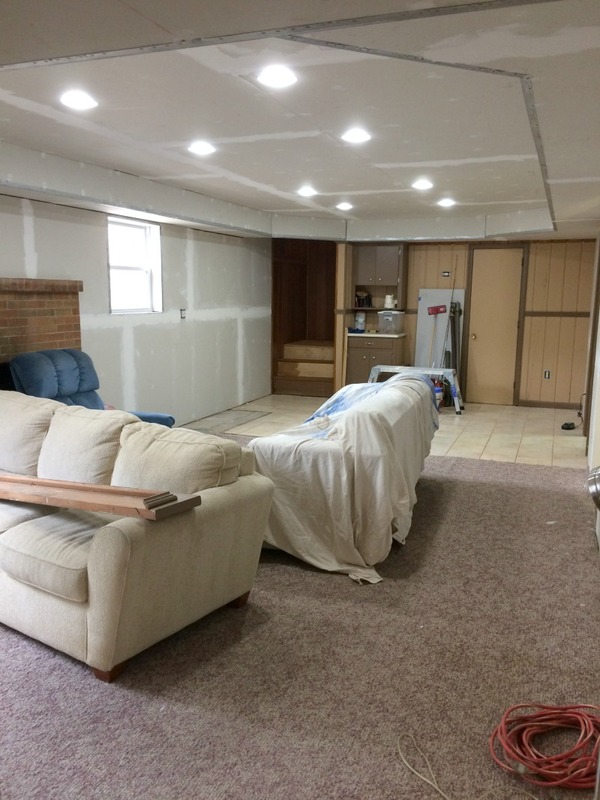 For me, it was a little hard to admit defeat, because we have come so far and done so much, but after spending so much time and money, I want it to look good. 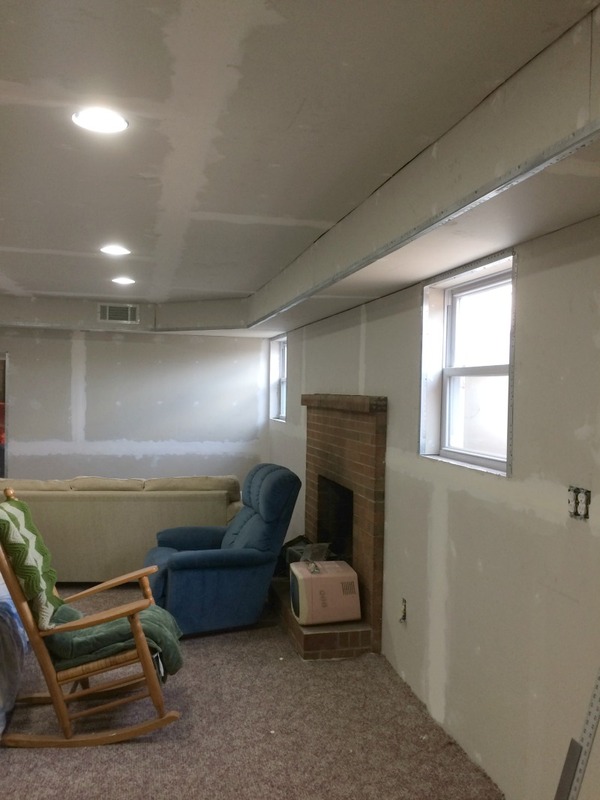 On the plus side, completing this much of the project saved us about $2,500, so there's that! I am glad I learned a new skill and feel like if I had a much smaller area, I could complete the project myself. 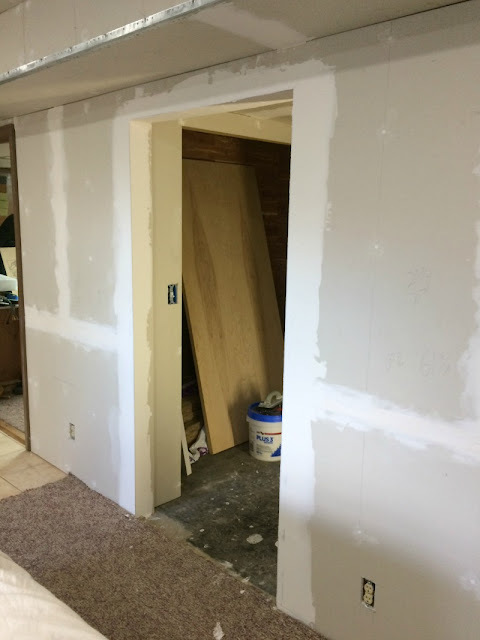 In the meantime, we were able to complete a couple other projects: removing the tile in the mudroom area/leveling the floor and removing the carpet from the stairs. I will have tutorials on these projects soon, so make sure you are subscribed so you do not miss it! 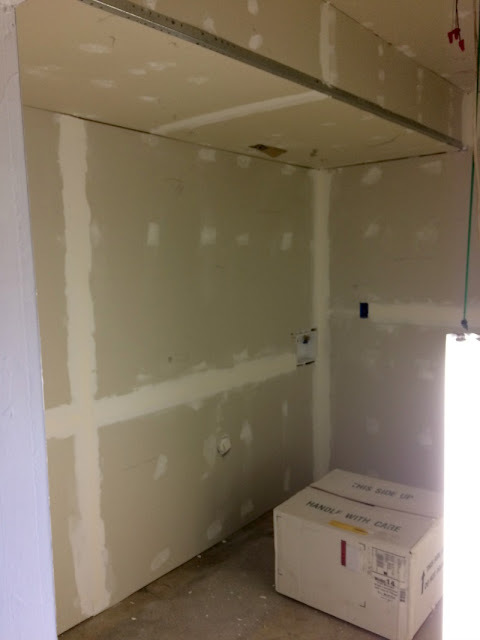 Next up will be painting...a lot of it, but then we will not have much left before the big reveal! I can finally see the light at the end of the tunnel, and it isn't a train getting ready to run me over! I impressed that you took on the drywalling yourself. Even though you had to have someone come in and finish, it must feel great accomplishing what you did! I am so impressed with all you did! I would have had someone do it all for me because I have no idea how to do any of that! 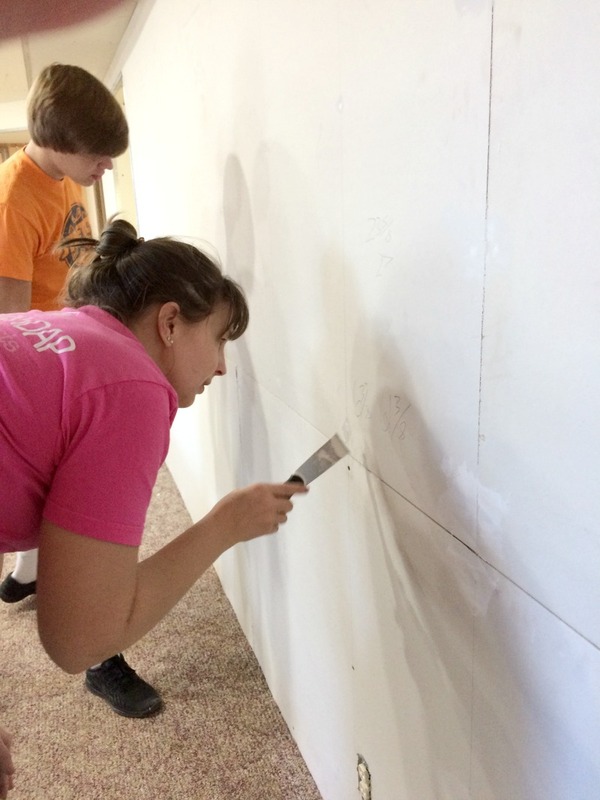 The finished project is going to be so much more rewarding for you though after all the work you put in! Can't wait to see it once it's finished! Thank you! I enjoy learning new skills and it IS rewarding to say "I did that!" Good for you for trying! I am too much of a nervous nellie and perfectionist to do that kind of thing on my own! When you have a tight budget, you have to make do. I promise, if money was no option, we would have probably hired it all out! Thanks so much! 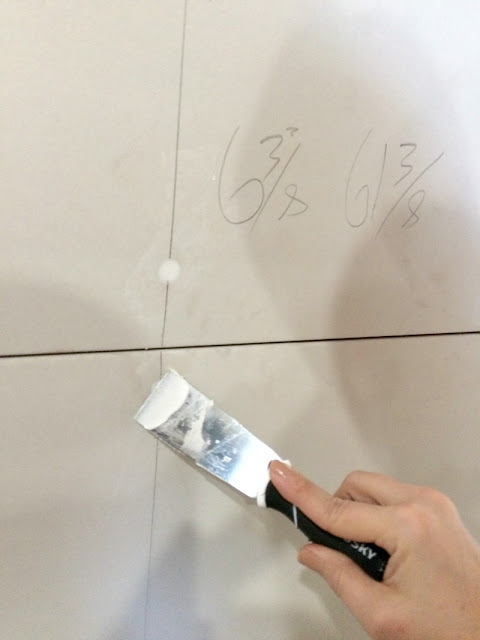 I learned that drywall is a skill and it is hard! :) It's not something I want to tackle again on that large of a scale!